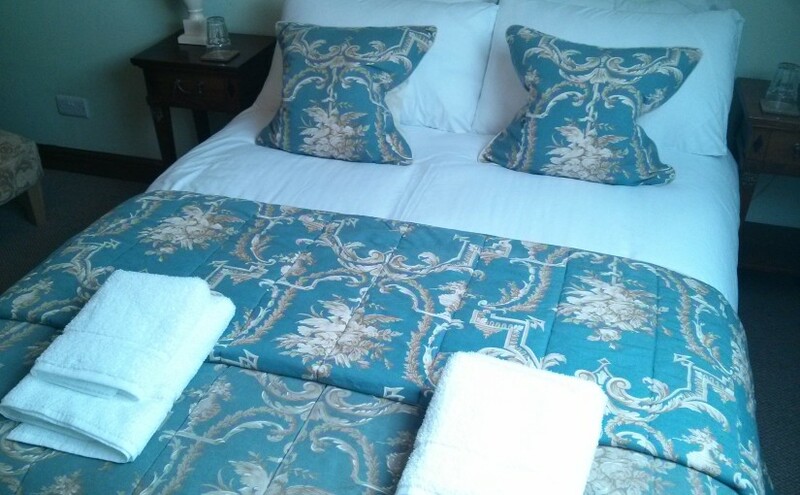 The Tivoli Room is an upstairs room with a comfortable double bed. The roof window provides a view over the beer garden and into the valley beyond. Bed & Breakfast starts at £60 per night single occupancy, or £70 per night for two people.